To the Astor House, Green Bay's #1 Bed and Breakfast. Each one uniquely designed and offering high-end amenities. Guests rave about our breakfasts, stay with us & find out why. 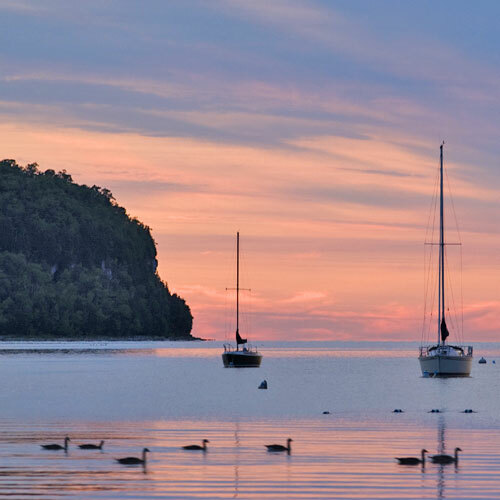 Each year, the historic Astor House in Green Bay welcomes hundreds of new and returning guests, people who have discovered the comfort, convenience, value, and warm hospitality of our Bed and Breakfast. Our five distinctively decorated rooms have spacious private baths, four with double whirlpool tubs. Most rooms have a gas fireplace, and all are air-conditioned. The Astor House is equipped with free Wi-Fi, and each room has cable television and a small refrigerator. 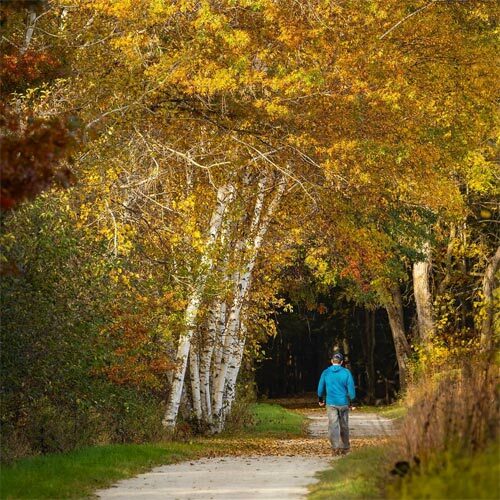 You may be in town for business, a Packer game, or on a personal retreat. Stay with us on your wedding night, anniversary, or for a night away from the little ones. 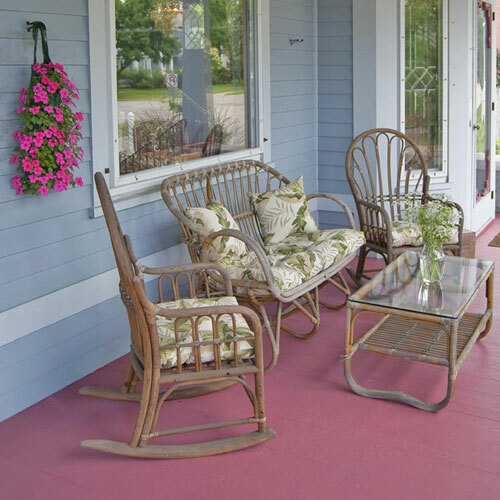 You will find the Astor House Bed and Breakfast is your special place in Green Bay. 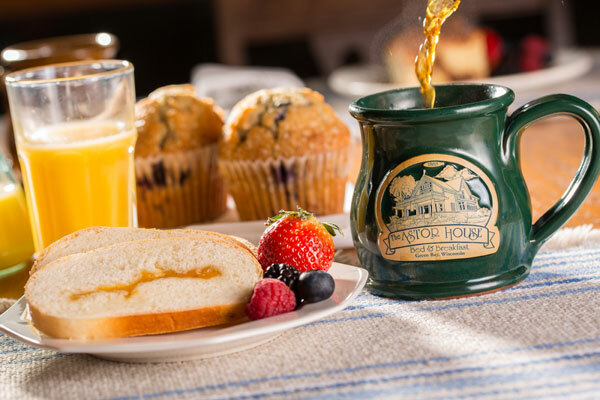 After a great night’s sleep choose a delightful breakfast served to you in either our parlor or delivered to your door, complete with freshly brewed coffee. Located just a little over 3 miles away from Astor House you are with in an easy drive or an hour walk to the legendary Lambeau Field. 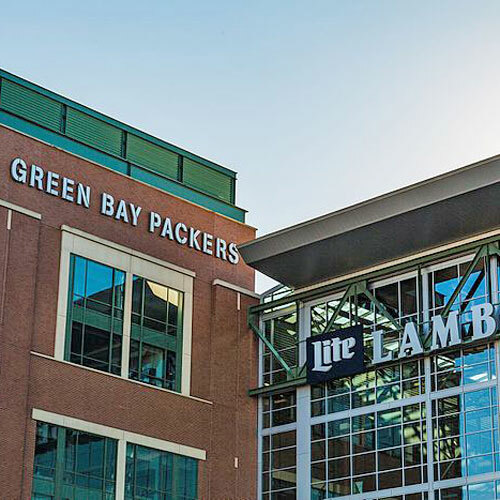 Year round you can visit Lambeau Field and take a tour or dine at its restaurant.